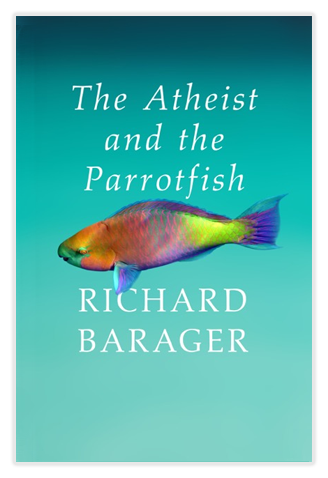 Here’s the latest book review of The Atheist and the Parrotfish. Slowly building a file of good reviews! Copyright © 2016 Richard Barager. All rights reserved. Author Website by Monkey C Media.